The Villanova School of Business (VSB) is a premier institution that offers undergraduate programs, graduate programs and executive education. 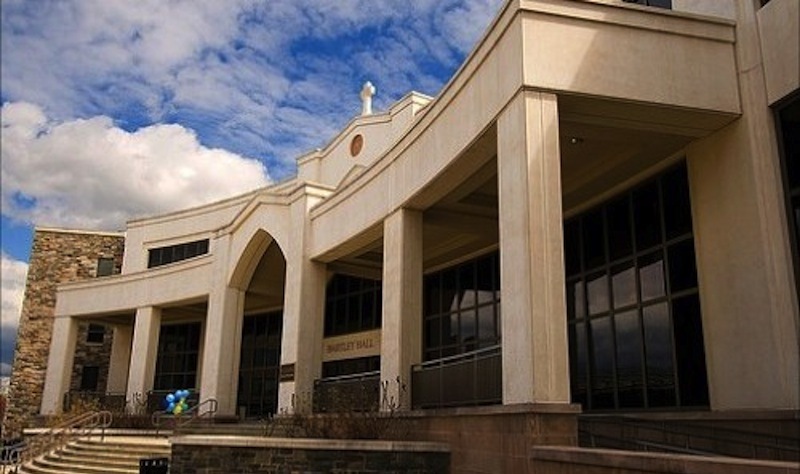 Villanova is the only university founded by the Roman Catholic Order of Saint Augustine, and the Augustinian values of truth, community, caring and leading through service are infused throughout the curricula of our programs. Founded in 1922, VSB is known for academic rigor; creativity and innovation; hands-on and service learning opportunities; a firm grounding in ethics; and an applied education that prepares students to become outstanding leaders and global citizens. Want more info about Villanova University, School of Business Executive MBA? Get free advice from education experts and Noodle community members. What’s special about the Villanova Executive MBA program?